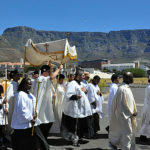 The Southern African Catholic Bishops Conference heartily welcomes the State of the Nation Address delivered by His Excellency the President Cyril Ramaphosa. 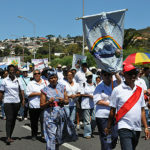 We are particularly happy with the emphasis on Unity, Ethical Leadership, and the total equality of all citizens. 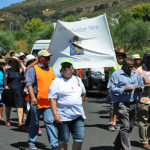 The intention to reduce poverty and youth unemployment, improve education access for the children of the poor, deconcentrated effort on greater employment will certainly bring hope to all South Africans. 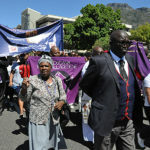 The emphasis on the reduction of corruption in all its forms can only be welcomed. 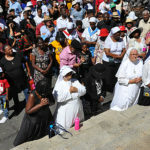 The stream lining of government services, the placement of State-Owned Enterprises in safer hands, the investigation of state capture, the careful appointment of reliable leaders for the National Prosecuting Authorities and Revenue Services will allow for a more efficient government. 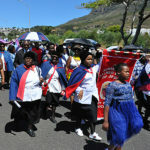 The State President’s speech showed awareness of the many areas of national life which need investment and nourishment. 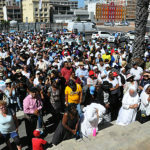 We are happy that more lands will be distributed and make available to our people. 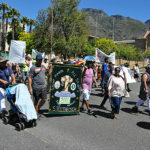 That the troubled mining sector will receive attention can only be a benefit for all. 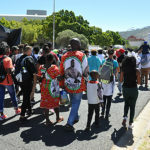 The idea of engaging and enabling many more people to participate in the economy through small business investment, the highlighting of manufacturing and industrialisation, the establishment of a basic minimum wage from May 1st are all to be applauded. 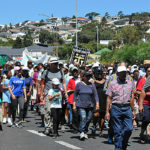 The setting out of a generous and enlightened national plan is only the first step. 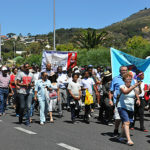 We now all look to implementation. 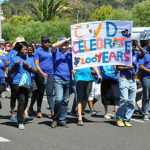 But at least, we now have a benchmark against which we can make assessment of our national progress. 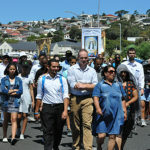 The first step in realizing our hopes will become visible in the appointment of cabinet ministers and in the budget speech of next Friday. 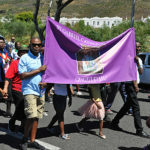 Let us hope that free tertiary education for first year can be financed while leaving money for the other necessary investments. 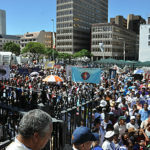 We welcome the State of the Nation Address. 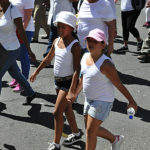 Yet so much depends on stable family units which are the basis of all society. 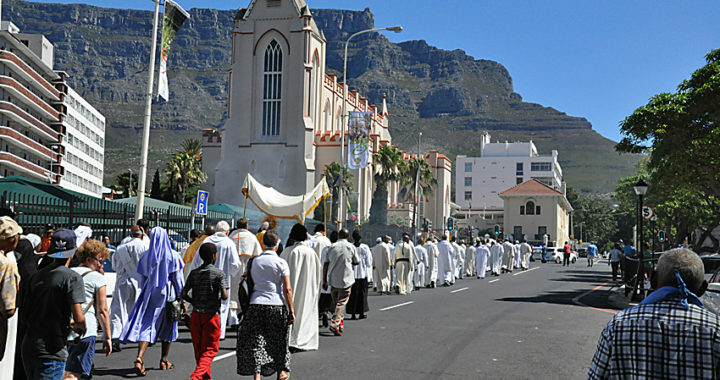 If we are not trustworthy within our families can we be trusted anywhere else? 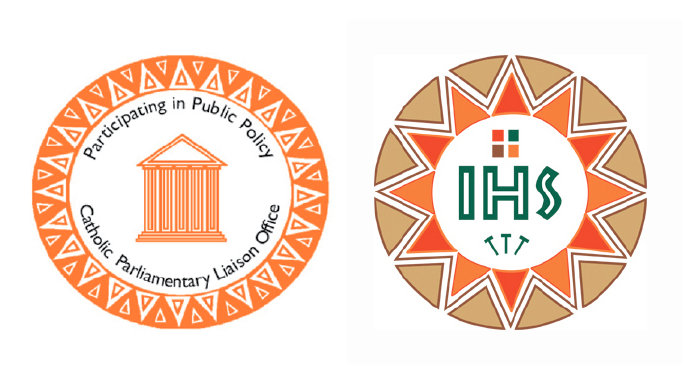 Please see further statements/commentary by the Catholic Parliamentary Liaison Office and the Jesuit Institute on the Zuma Resignation. 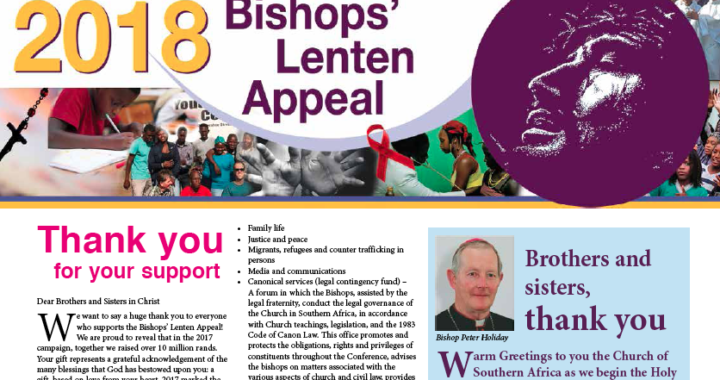 Statement by Archbishop Stephen Brislin, President of the Southern African Catholic Bishops’ Conference, on the resignation of Jacob Zuma as the President of South Africa. 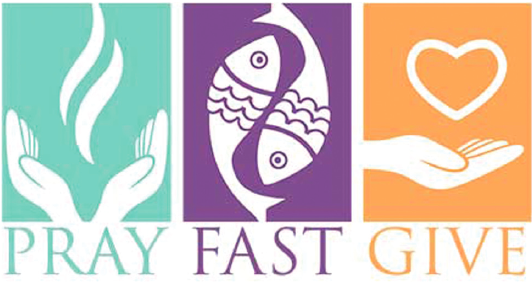 In the words of Pope Francis. 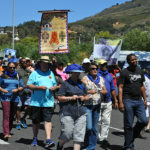 New and dangerous tensions are arising as the ruling party storms through a period of transition. 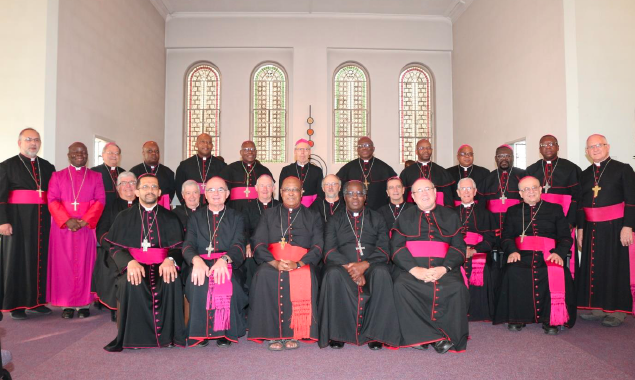 The Southern African Catholic Bishops’ Conference calls on all engaged in political decisions regarding in particular the future role of President Zuma to exercise calm and patience. 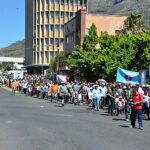 Already opposing groups are gathering on the streets, whole provinces are becoming agitated and if these tensions are not resolved with goodwill the political climate will be further poisoned for generations. 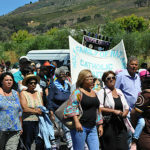 Without a quick decision the new administration of the ruling party will be judged as disunited and vacillating. 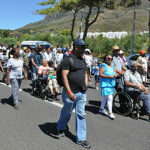 We call on President Zuma to act as an elder statesman and to put the good of the country first. 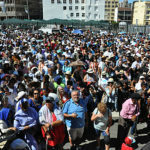 present problem of transition of power for the sake of our people who struggle with poverty and unemployment. 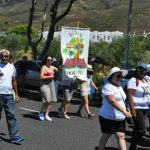 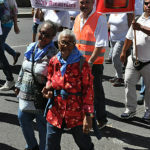 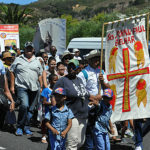 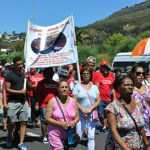 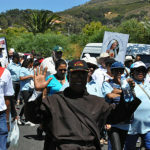 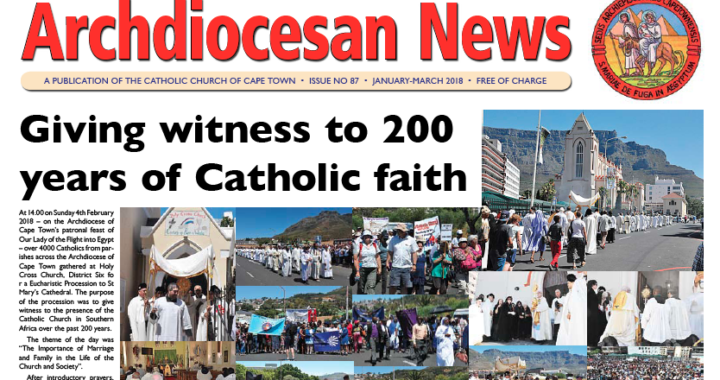 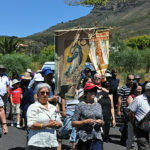 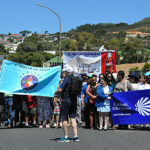 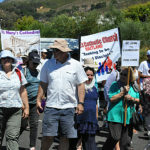 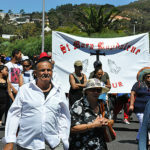 At 14.00 on Sunday 4th February 2018 – on the Archdiocese of Cape Town’s patronal feast of Our Lady of the Flight into Egypt – over 4000 Catholics from parishes across the Archdiocese of Cape Town gathered at Holy Cross Church, District Six fo r a Eucharistic Procession to St Mary’s Cathedral. 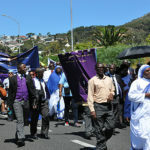 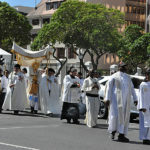 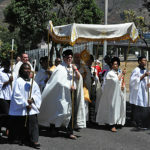 The purpose of the procession was to give witness to the presence of the Catholic Church in Southern Africa over the past 200 years. 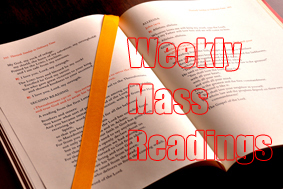 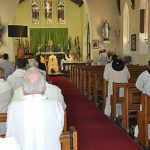 The theme of the day was “The Importance of Marriage and Family in the Life of the Church and Society”. 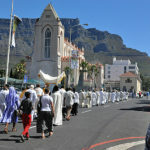 After introductory prayers, the procession moved off at 14.30, following the Blessed Sacrament, led by Archbishop Stephen Brislin. 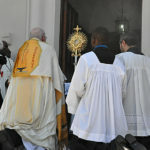 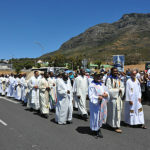 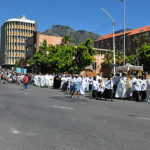 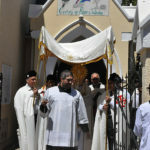 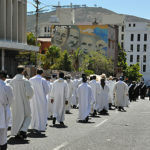 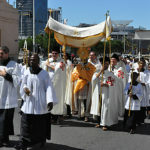 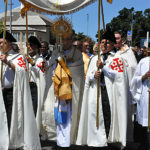 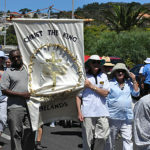 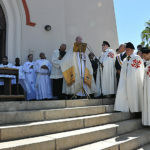 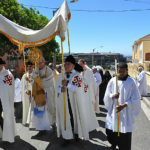 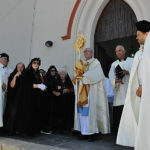 It made its way through the streets of Cape Town, concluding at St Mary’s Cathedral where Archbishop Brislin gave Benediction to all those who were assembled. 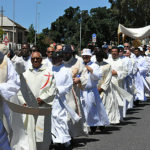 It was indeed a wonderful opportunity for Catholics of our Archdiocese to be together, celebrating our faith and praying together in public – laity (including members of sodalities, spiritual movements and young people from our Catholic schools), consecrated persons, deacons and priests. 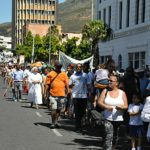 Many also came as families, celebrating the theme of the day. 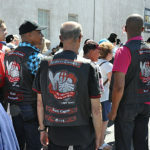 Here are some pics from the day. 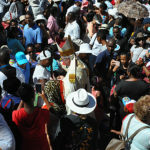 Archbishop mingles with the people.